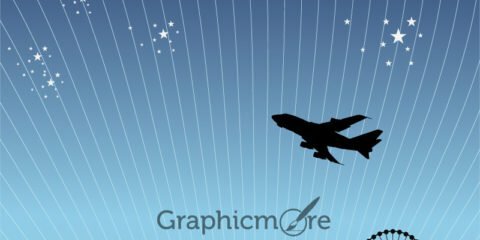 Infographics are most popular form of visual content. 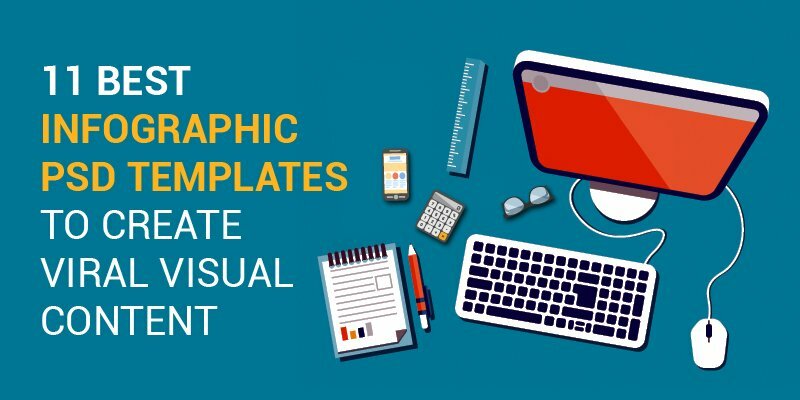 If your want to go viral with your visual content then infographics are the best option. 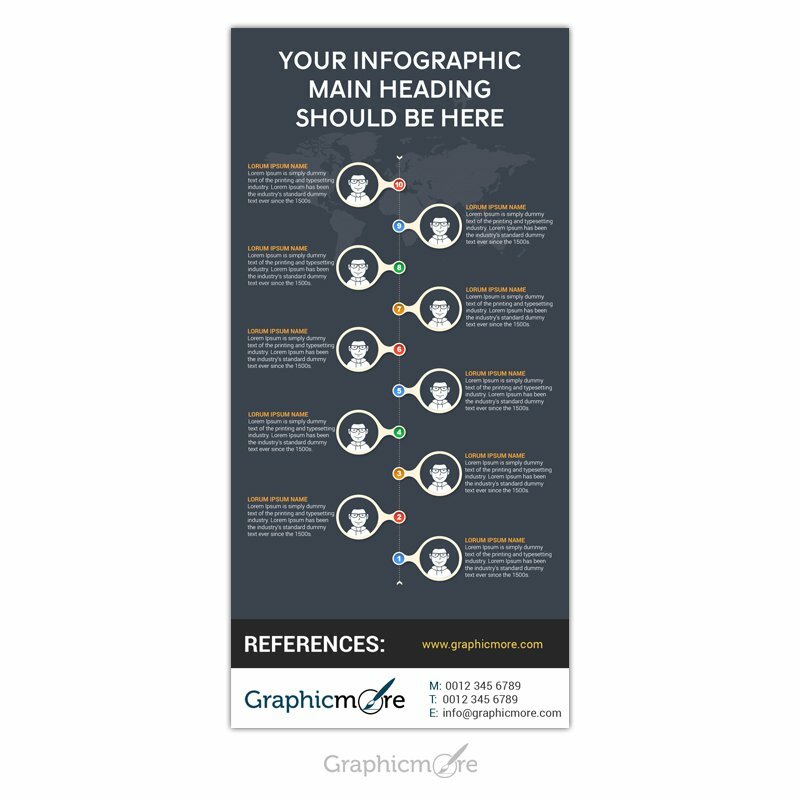 Download some of our professional infographic PSD templates and kick start creating awesome visual content that goes viral. 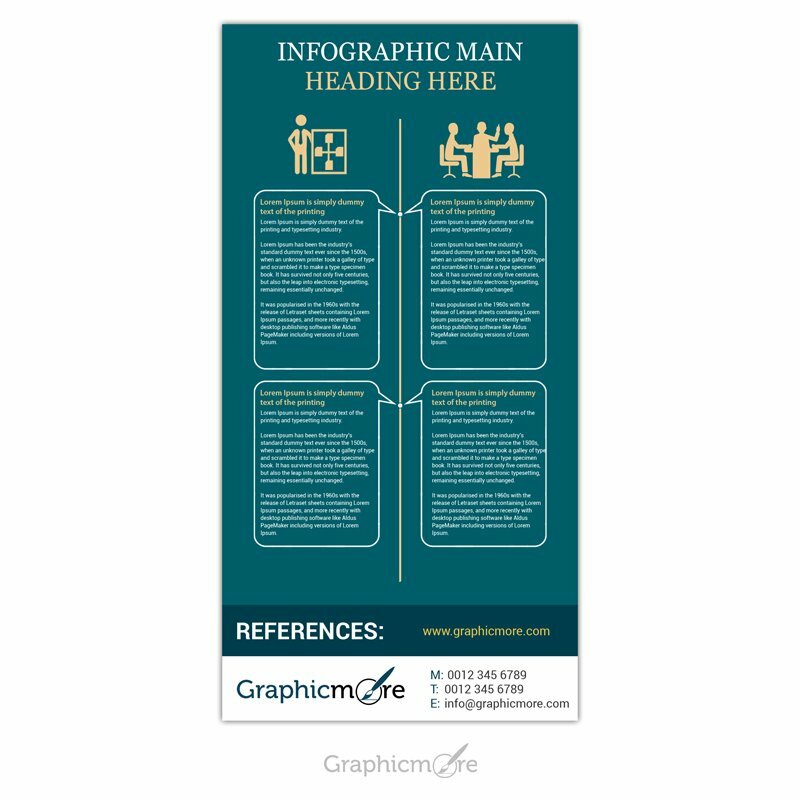 Use this professional infographic template for explaining any process consisting of few steps. All the elements and colors are customizable. 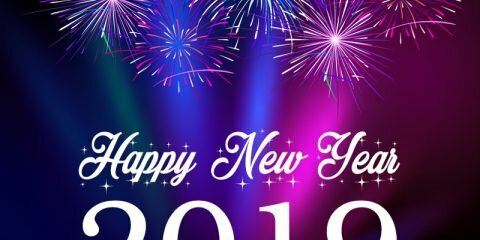 List are most popular search items on the internet. 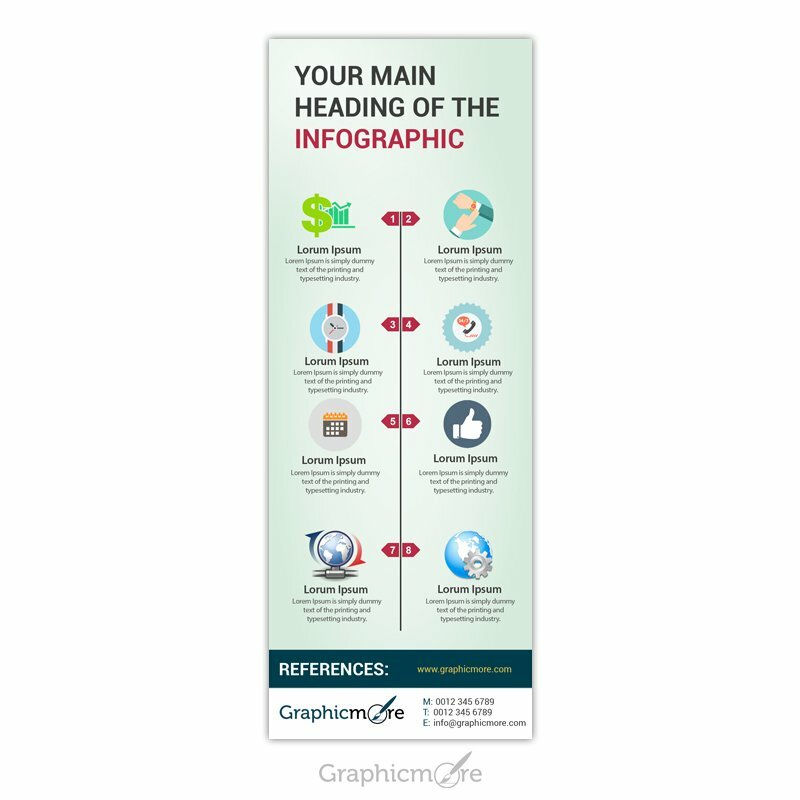 Create list of any top things and go viral with your infographic. 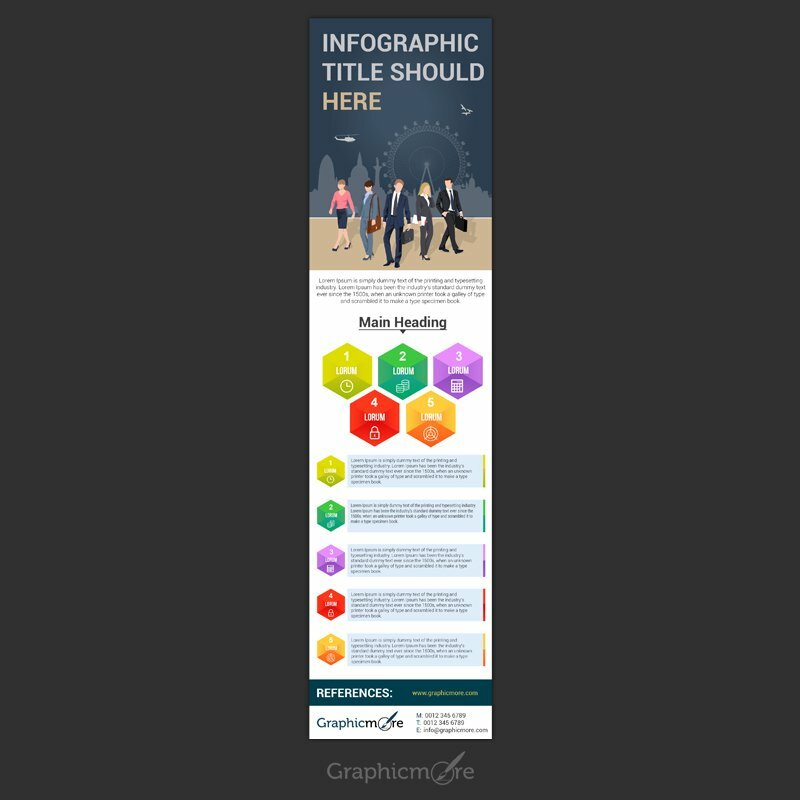 Use this elegant infographic template to explain something in detail. 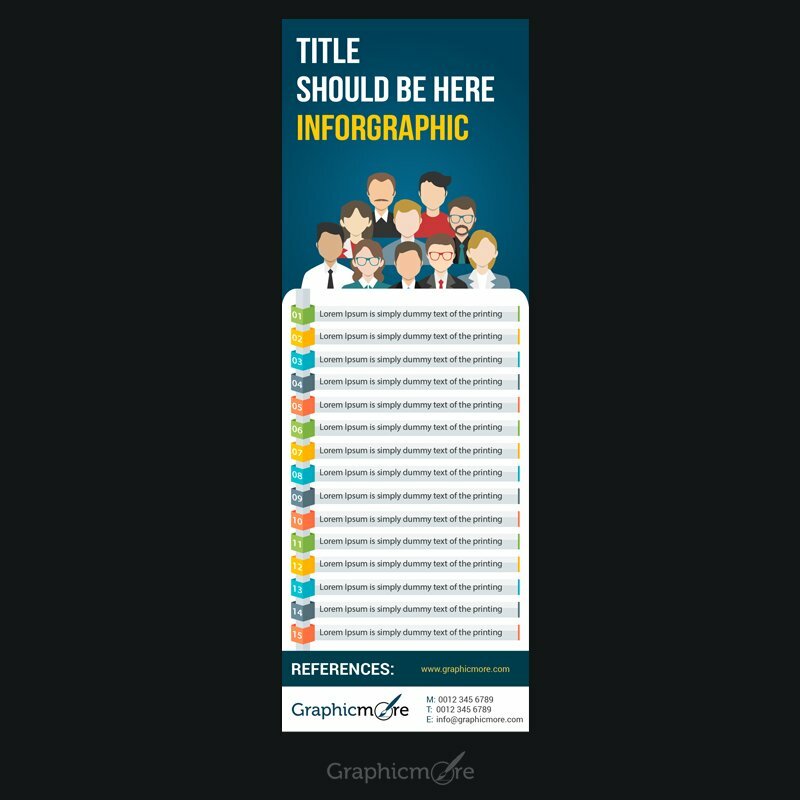 This template is useful for converting long articles into infographics. This is a wonderful location based infographic. 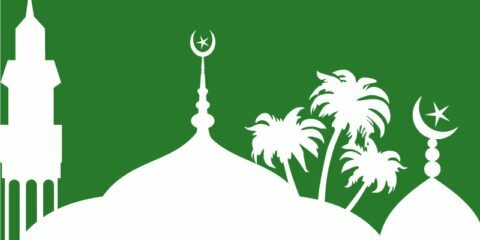 It is not limited to Dubai only. 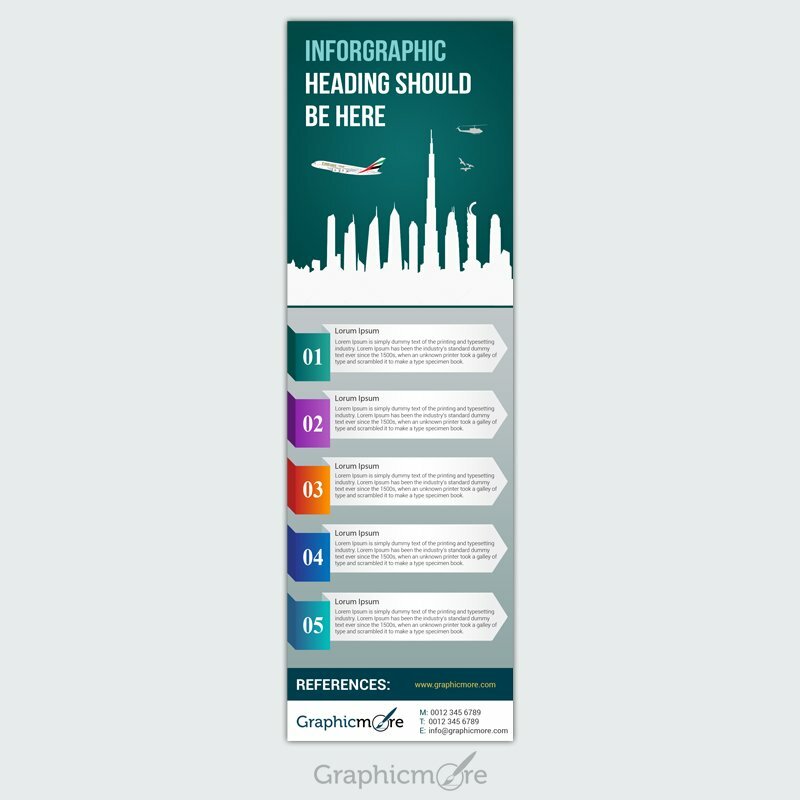 You can change to image and replace it with your desired location to make infographic for specific geography. Create an awesome list using this beautiful infographic template. All the elements and colors are completely customizable. 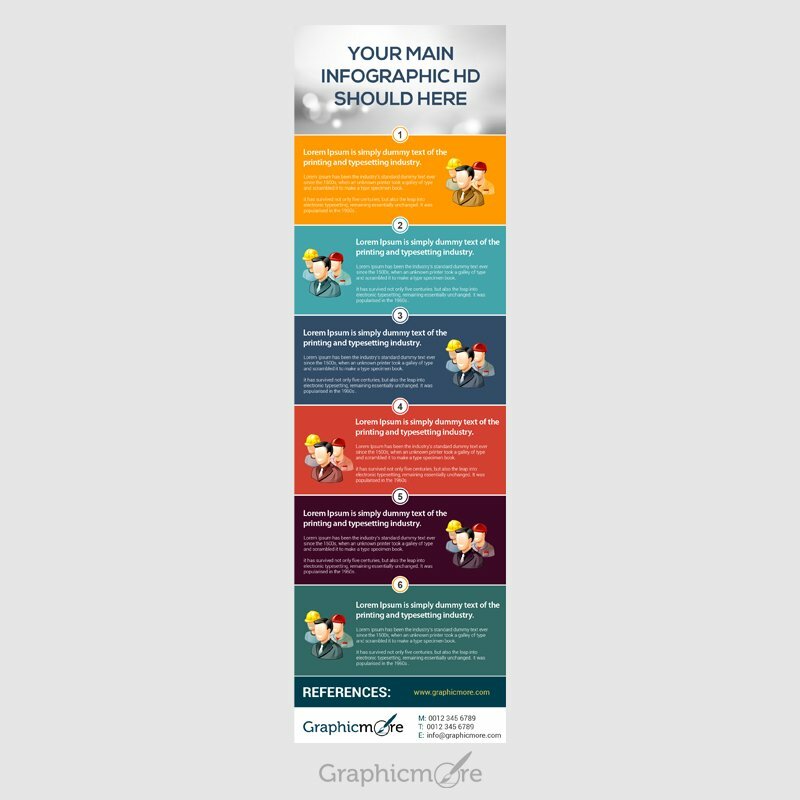 This beautiful infographic template can be used for many type of contents. 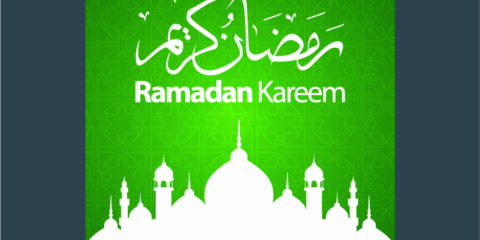 Its elements and pictures are editable. 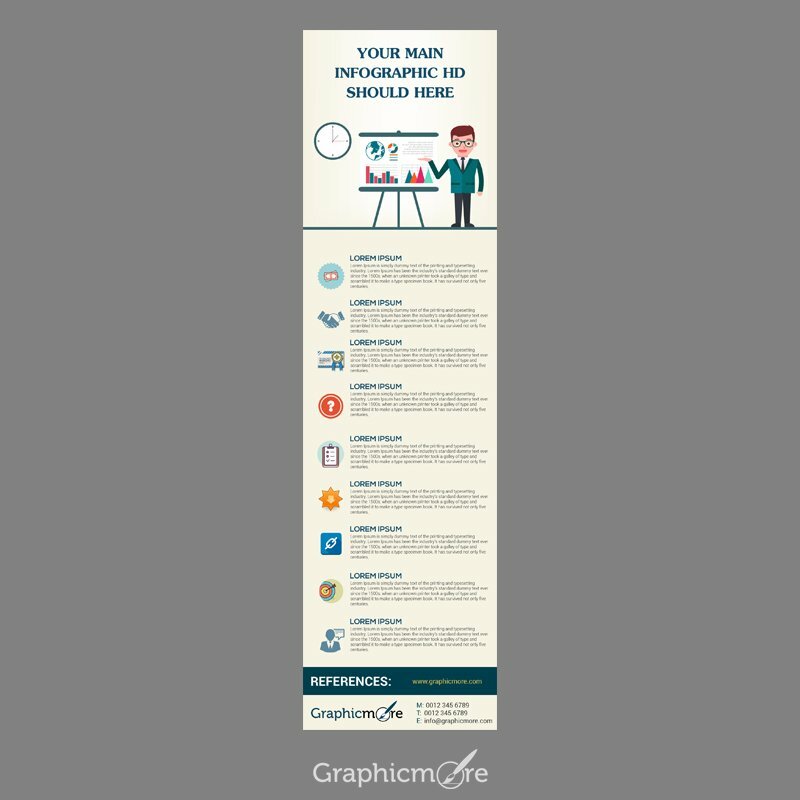 This infographic template can be used by companies for representing their products, services or business processes in a professional way. 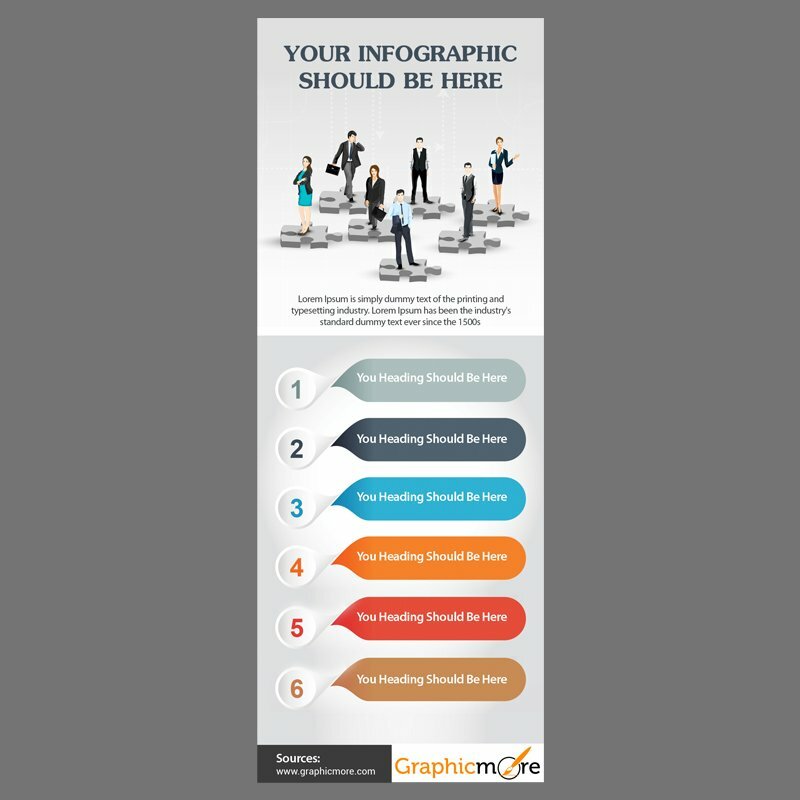 Go viral with your visual content using this highly professional and simple infographic design. 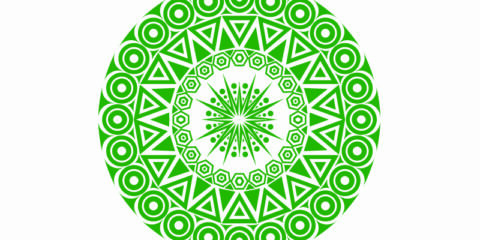 The organized PSD file is very easy to customize. Explain your business process in steps and create viral content. The number of steps can be increased of decreased. 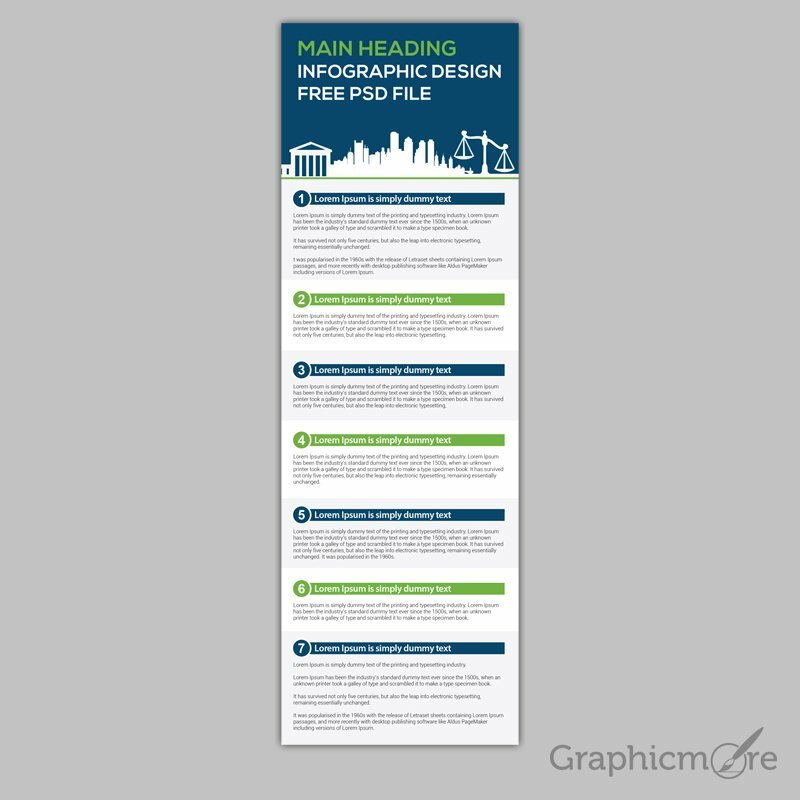 Clean and long infographic template is perfect for creating long explainer infographics. 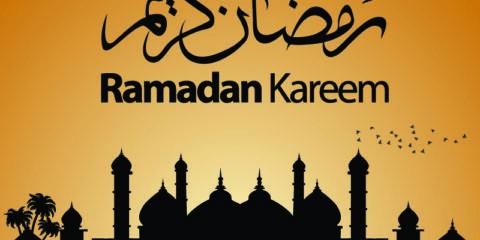 All the images and elements are customizable. Create professional business process explainer infographic with this beautiful infographic template. This is also a multipurpose template.